Thanks Sheen for sharing these two awards with me. You can visit her at http://flowersandbreezes.wordpress.com. She is a wonderful blogger. I enjoy reading her blog because of the creative drawings, poems and writings presented by Sheen. 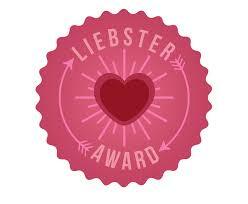 Thanks Kirstan for passing this award to me. You can visit her blog at http://gettingontop.wordpress.com. She never fails to surprise me with her creativity in terms of writing. I just love reading her blog. 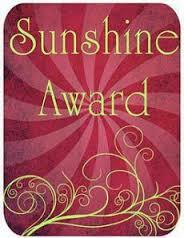 Thanks to Arundhathi for nominating me with this award. You can check her blog at https://justinmywritemind.wordpress.com. She talks about her travelling experiences and life in general. For these three awards I would like to thank Millie. You can check her blog at https://milliethom.wordpress.com/. She is full of creative ideas. You would love the informative pieces that she shares with her bloggers. 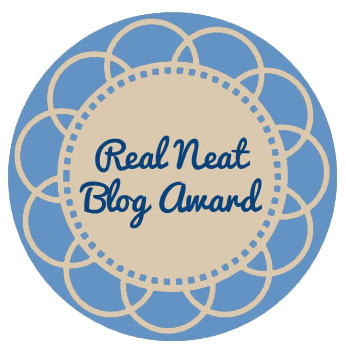 Thanks, Sohini for sharing The Real Neat Blog Award with me. Her blog is a wonderful place with photos and posts. You can check her blog at https://sohinikumar.com/. She is a book lover and an amazing person in the blog world.